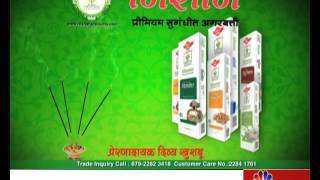 Agarbatti, Dhoop, Pooja & Air Care Products Videos- TradeXL Media Pvt. Ltd.
Agarbatti are well known as incense sticks which are essentially perfumed sticks, which when lighted exude an all pervading perfume throughout the atmosphere. Agarbatti is widely used in holy places of worship. The aroma of the Agarbatti is so pleasant that one is totally lost in it. Agarbattis are extensively used in Asian countries particularly in the eastern part in India and the Far East. Nishan Products began its journey of its growth in the year 1998 by manufacturing, importing and supplying a wide range of Agarbatti Making Machine. 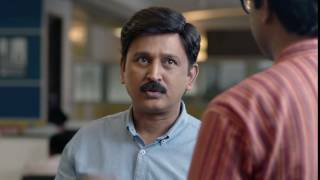 Hosa office nalli super business maadlebeku… sakkat employees, sakkat kelsa, sakkat vastu jote Vasu… Iralebeku Nimma Cycle Agarbathies na prastuti! With Cycle Pure's Lia, the agarbathi moves past its religious function to become a mood-enhancing stimulator. Cycle Pure Agarbathies' Brand Ambassador Shri. Amitabh Bachchan talks about how his beliefs and that of Cycle Pure Agarbathies' match. Spreading hope and fragrance for 60 years in Bengal. 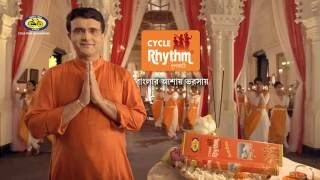 Cycle Rhythm Agarbathies - The Essence of Bengal. Chinte yaake? 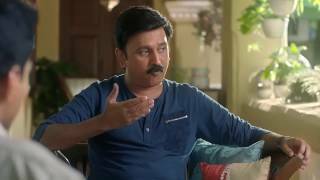 Success barutte… kashta pattu kelsa maadlebeku, Vasu iralebeku! Cheer Up! Nimma Cycle Agarbathies na prastuti! Cycle Pure Agarbathies brings you back an incense stick with a fragrance that touches everyone, wherever you go. Super Sugandha! Cycle Pure Agarbathies is proud to start our association with Shri. 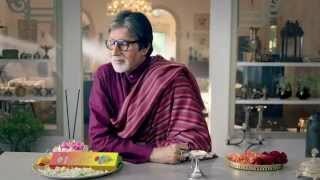 Amitabh Bachchan as our brand ambassador with one of the most touching ad films. 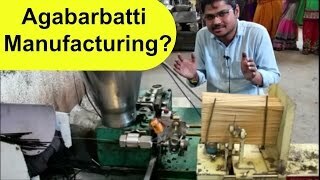 Agarbatti - We are the largest Agarbatti Manufacturer & Supplier in India. We manufacture the wide range of premium class Agarbattis to our customers.